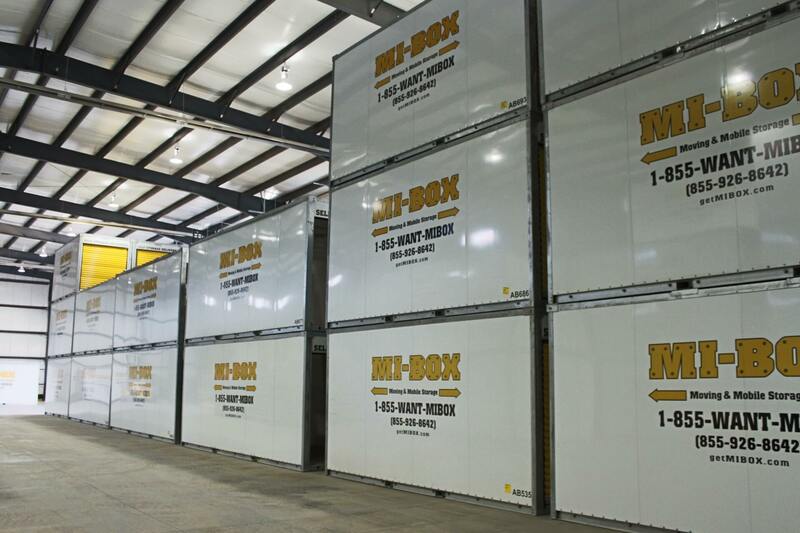 MI-BOX Mobile Storage & Moving rents 8', 16', and 20' mobile storage containers. 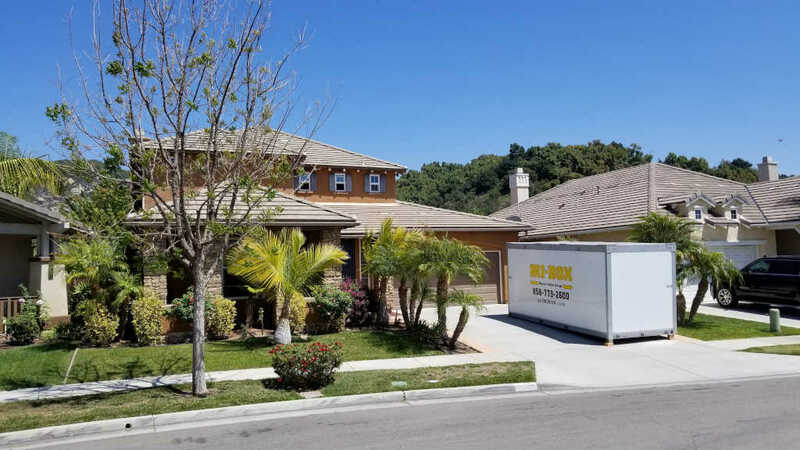 If you're doing a home remodeling project and need household storage, or want to stage your home to sell faster, then MI-BOX has your home storage solutions. 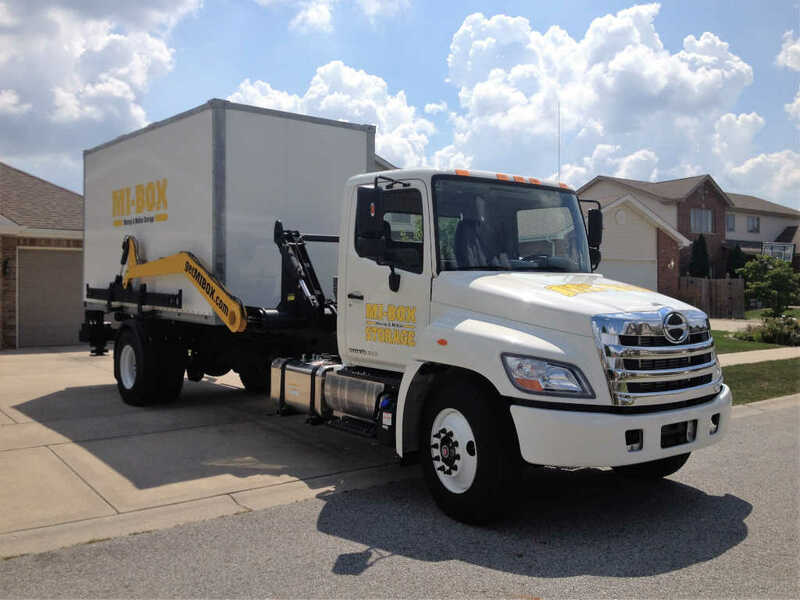 Mobile storage units are delivered right to your driveway. They can be kept at your home or we can pick up each storage container and bring it to our secure storage centers, where you can access your home storage containers for free. All the conveniences of traditional self storage and more delivered right to your door. Homes that look clean and free of clutter sell faster. Sell unwanted items and store the things you want to take with you to your new home. Stage your home and store extra household items. Staging your home also makes your final move easier and less expensive. Keep whatever makes your house show the best and store the rest. MI-BOX residential mobile storage solutions are easy and affordable. ​Keep garages clean and organized. Residential storage solutions by MI-BOX Moving & Mobile Storage can free up space in your garage for the winter, keep seasonal items neatly organized and protect your patio furniture. Park inside your garage and reclaim that well-needed space. MI-BOX has storage containers in various sizes to accommodate any of your storage needs. Our 8', 16', or 20' storage units are great for garage remodeling projects as well. Get organized today. Get MI-BOX. Store seasonal items and your toys. MI-BOX storage containers are great for storing ATV's, snowmobiles, patio furniture, pool equipment, and just about anything else. If you own a summer home or vacation get away retreat, then keep your items safe and secure while you're not there. Lock them in a storage container and keep it safely on your property, or have us store it in our secure storage centers for you in the off season. MI-BOX has cost effective and convenient storage options. ​Easy access to your belongings. MI-BOX mobile storage containers can be gently placed right outside your home for easy access to your items. Or, MI-BOX can store them for you at our nearby secure storage centers. Take your time to load anything from your home or garage. Relax, and pack when it's most convenient for you. Access to your storage unit is always FREE at our storage centers. *MI-BOX storage centers are locally owned and operated. Container sizes and services may vary. Please contact your local MI-BOX dealer for details. ​Contact a local MI-BOX dealer or click on Get a Free Quote for prices and services in your area. * MI-BOX storage centers are locally owned and operated. Container sizes and services may vary. Please contact your local MI-BOX dealer for details. Contact a local MI-BOX dealer or click on Get a Free Quote for prices and services in your area.